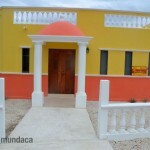 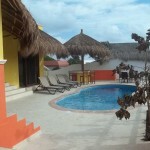 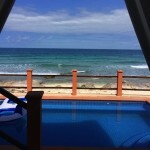 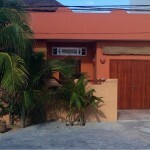 Mundaca Vacation Rentals are the most experienced full-service real estate firm in Isla Mujeres. 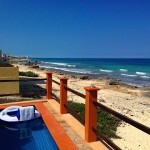 We offer properties ranging from beachfront land, to luxury condos and homes, to commercial sites and buildings. 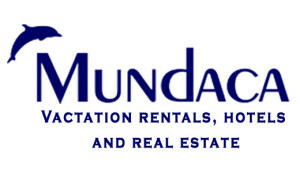 Whether you are looking to buy or sell, or a vacation rental for a week or a year, we can help you find what you need. We can help you select vacant land, help you design your home, supervise construction and then manage the property as a rental for you between the times you are here to enjoy your own island home. 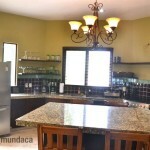 We are totally focused on meeting and surpassing our clients needs.